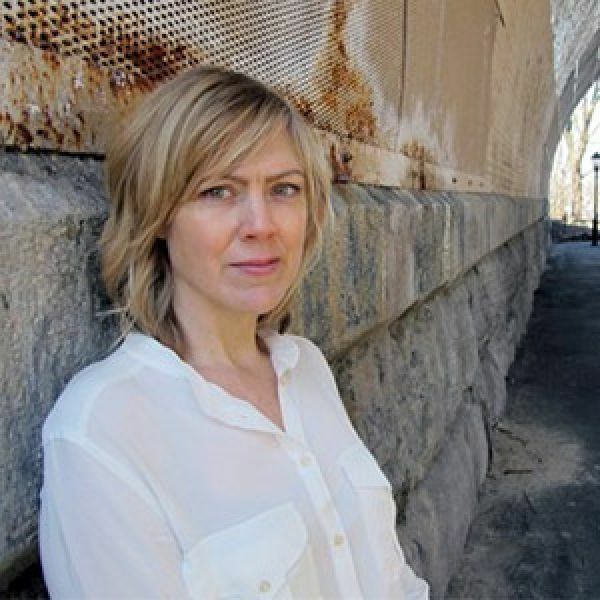 Amy Benson is the author of The Sparkling-Eyed Boy (Houghton Mifflin 2004), winner of the Bakeless Prize in creative nonfiction, sponsored by Bread Loaf Writer’s Conference, and Seven Years to Zero (Dzanc Books 2017), winner of the Dzanc Books Nonfiction Prize. Recent work has appeared in journals such as Agni, BOMB, Boston Review, Denver Quarterly, Gettysburg Review, Kenyon Review, PANK, and Triquarterly. She has taught creative writing at Columbia University and Fordham University and joined the writing faculty at Rhodes College in Memphis in the fall of 2016. She was a fellow at Bread Loaf and a resident at Ledig House International, and is the co-founder of the First Person Plural Reading Series in Harlem. 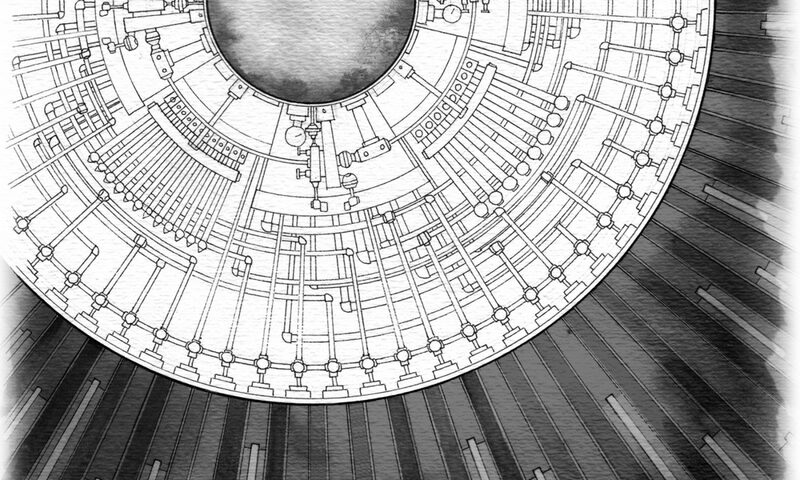 Header image courtesy Katie Shima, from illustrations created for Seven Years to Zero.